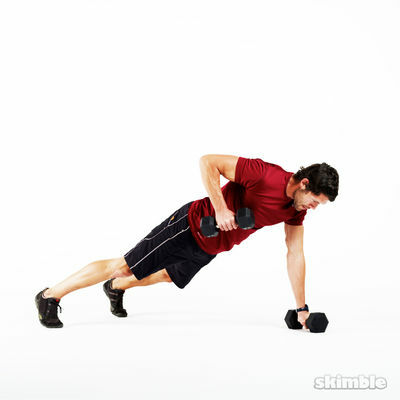 This workout is designed to max out your arm strength and challenge your abs as a bonus. 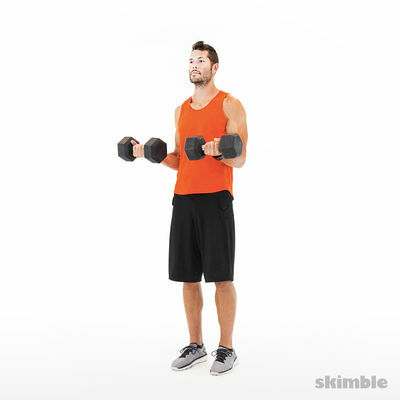 You'll need a set of mid-size dumbbells for this one. Let's get Big League status.